New Arrivals! The latest 2019 baseball & softball bats are here at Extra Innings. Text "start" to 978-338-6031 and receive FREE* batting tokens! 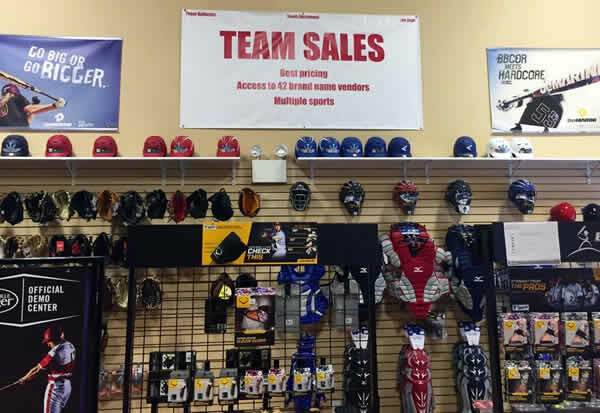 MVP Players benefit from exclusive savings at every visit to Extra Innings. Time to book all your winter and spring training time now! Ask about team & league packages!! Let us customize a program for your league or team that includes; tunnel time for practices, all your apparel, uniforms, bats and other equipment. Get social with us on Facebook, Twitter, Instagram, Google+ and Youtube. Keep your skills sharp during April Vacation! This week-long clinic will help players to learn a..
Last year, with all the snow, this facility was a savior. My son and I worked on new pitches in the tunnel. Also, I met a lot of parents who were doing the same with their children throughout January, February, and March. During the time that I have used Extra Innings in Middleton, I observed several kids go from Little League to professional baseball. I highly recommend this place. Awesome birthday party this past weekend !!! Can't thank staff enough for the most amazing 2 hours of whiffle ball derby, batting cages, pizza and cake celebration. 18 kids, all full of energy and you handled it like pros ! Thank you! Best party! I like that your staff is at the counter when you enter & immediately welcome you ask if you need help. They ask questions that help someone new, get familiar with the facilities. The qualifications & experience of the staff is posted so that you can selected one that best fits your sons needs. I have been going to Extra Innings in Middleton for the last 8 years with my son. It is a well-run facility with friendly people and helpful instructors. The online cage reservation system provides a convenient method to reserve a practice tunnel online while you are at work. As a baseball coach, I have found that Extra Innings has top-quality equipment in their pro shop, especially baseball bats. 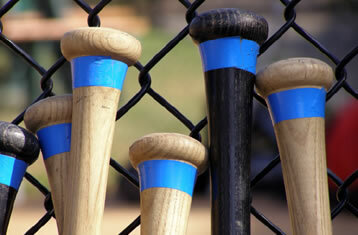 Extra Innings Partners with Stars & Stripes Sports!